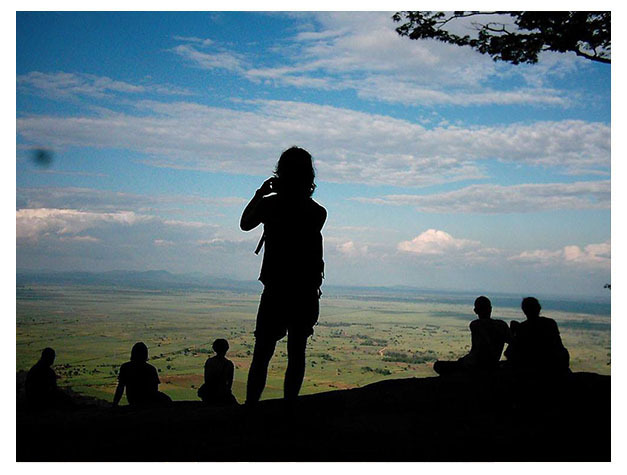 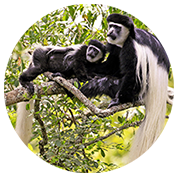 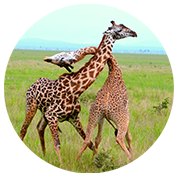 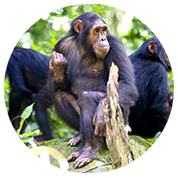 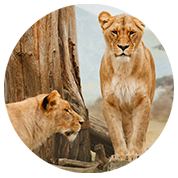 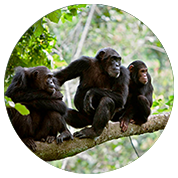 The Udzungwa National Park is the newest, opened to the public 1992, and one of the most beautiful wilderness areas in Tanzania. 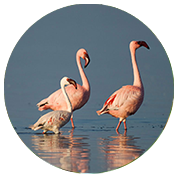 Covering an area of 1900 sq km., the uniqueness of this park lies in its biodiversity in hosting a variety of animals and plant species not found anywhere else in the world. 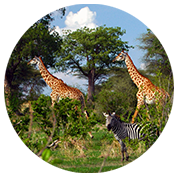 The red colubus and the Sanje crested manabrey, elephants, buffalos, leopards, and sable antelopes are some of the residents in this park. 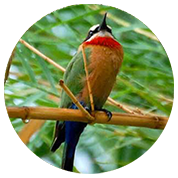 A good range of birdlife is present which includes Rufous winged sunbird, Iringa akalat, Lagden’s bush shrike and Udzungwa partridge. 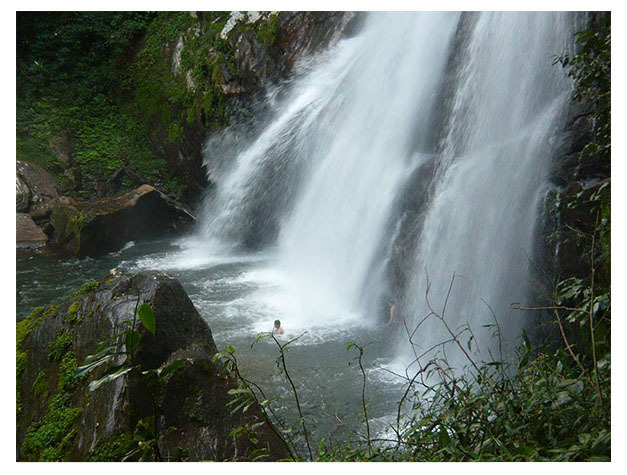 Activities include a hike to the Sanje water falls or take easy walking trails within the park.